Al Muhandiseen area is one of the most famous areas in Al Giza, Egypt. It is considered to be a fancy neighborhood filled with luxurious villas and buildings. It has also become one of the expensive real estate areas in Egypt because of its amazing location. And since a beautiful wedding dress is every bride to be's dream, a bride starts looking for her wedding dress as soon as she gets engaged. Which means a lot of searching for the best bridal boutiques and shops. 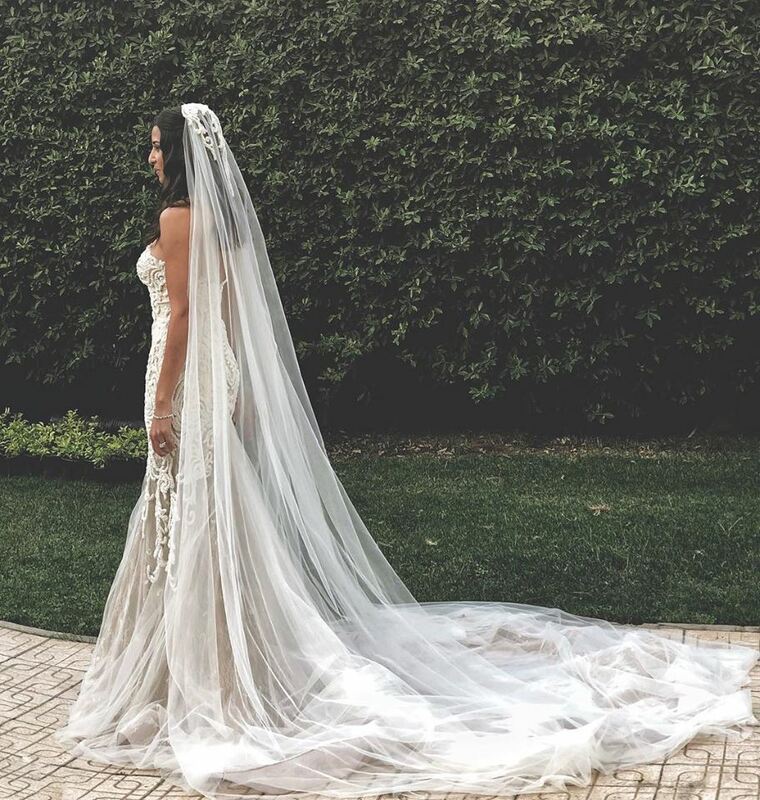 If you are looking for the perfect wedding dress, remember that Al Muhandiseen area has so many wedding dress shops that are considered to be the most popular bridal shops in Egypt. But to save you from all the time you will put in searching for the top bridal shops in Al Muhandiseen we have a list of the top places here for you. The Boutique has two branches, one in Al Muhandiseen located on 7 Street Wadi Al Nile, and another branch in Down Town Mall in Al Tagamoa Al Khamis. The place offers a variety of wedding and evening dresses. Pronovias is one of the top brands specializing in bridal and evening wear, it is an international brand with 3 branches in Egypt, located in Alexandria, City Stars, and Al Muhandiseen. The branch in Al Muhandiseen is located on Lebanon Street. The two-story shop is filled with unique and beautiful wedding and evening dresses. Wedding Palace Atelier offers all kinds of services from ready-made wedding dresses for sale, and other wedding dresses for rent, they also have a variety of engagement and evening dresses at very reasonable prices. Another amazing and international brand in Egypt, with 3 branches, in Al Muhandiseen, Alexandria, and Heliopolis (Masr El Gedida). They have a wide variety of beautiful and elegant wedding dresses by the brand La Sposa. La Reina is the first local high end designer fashion platform in Egypt, filled with dresses by Egyptian fashion designers that you can buy or rent, and they can also be delivered directly to your house. This boutique exclusively sells high end brands such as Rosa Clara and Luna Novias, the shop is located on Abdulhamid Loutfi Street in Al Muhandiseen.